Battlefield 1 is a shooter game developed by EA DICE and released on Microsoft Windows, PlayStation 4, Xbox One. 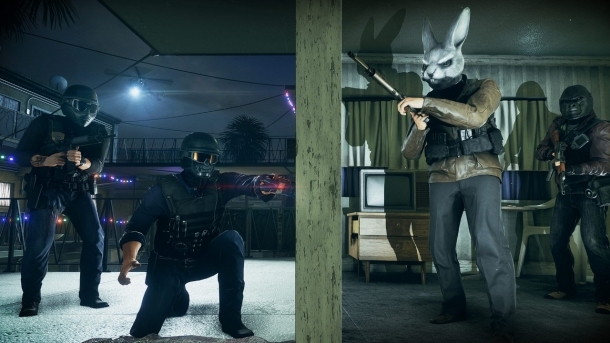 Battlefield: Hardline is a first-person shooter game developed by Visceral Games, alongside EA DICE, and published by Electronic Arts for Microsoft Windows, PlayStation 3, PlayStation 4, Xbox 360, and Xbox One. 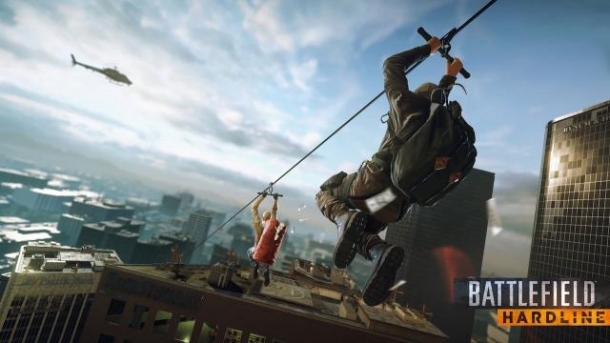 Battlefield 4 is the latest first-person shooter in Electronic Arts' Battlefield series. Developed by DICE, it is set to release on the PlayStation 3, PlayStation 4, Xbox 360, Xbox One, and Microsoft Windows. Battlefield 3 is a first-person shooter developed by EA DICE and published by Electronic Arts for Microsoft Windows, Playstation 3, and Xbox 360. It was first revealed in Game Informer magazine on February 3rd 2011, and was released in North America on October 25th 2011. It is the first main series Battlefield game to feature a single-player mode, and the eleventh Battlefield game in total. 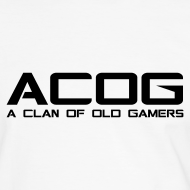 We are ACOG, over 30's and enjoy playing online with friends. Predominantly FPS games, but we can be found trying our best at other genre's.